Discussion in 'Sponsor Announcements and Deals' started by iFi audio, Mar 14, 2018. Sorry, I may have misunderstood the OP then... English isn't my native language. I believe the original Post by IFI audio is stating that in the giveaway the products are those no longer in production. Like the first itube or maybe even the regular silver micro idsd. Other people are definitely more deserving of the giveaway - but I would personally like a micro iDSD (black label?). I currently own a nano iDSD black label for portable use, but wish it had RCA outputs! As @cardeli22 already explained, this giveaway is not about current products but vintage models, namely products not for sale anymore. Yeah, well... in that case, I'll be more than ecstatic with... whatever you are kind enough to provide. It's almost end of March, people! 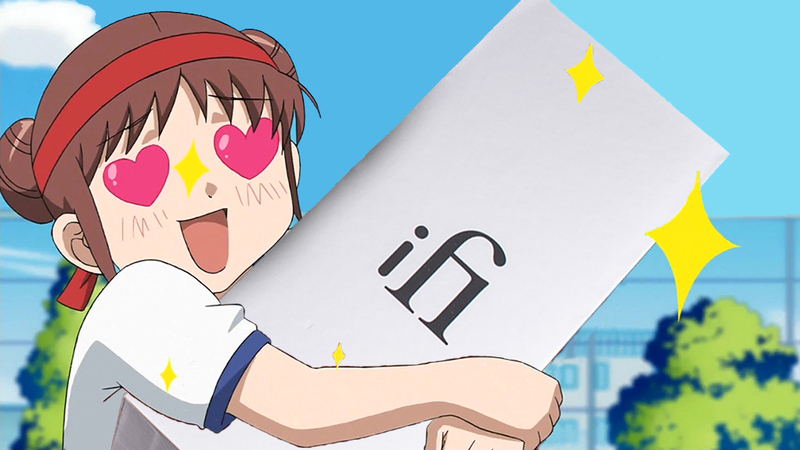 Let's show iFi some love! iFi audio and Bansaku like this. iPod 5th gen. (Wolfson DAC) / iPod touch 6 gen.
cardeli22, Dobrescu George, iFi audio and 1 other person like this. Sending your some love too! cardeli22 and Alcophone like this. I can't get my significant other to listen to any of my stuff either. It all just annoys her. I stopped talking about it years ago, that helped. Now I just buy stuff and don't say a single thing about it, it's not lying or hiding spending if they never ask! Full sized- hifiman he4, denon d2k woody, t50rp Hemipants, shure 840. ... aaaaand that's it! Right? RIGHT?!? We have something very special to share with you tomorrow. Very, very special. Bansaku and cardeli22 like this. You had me at the egg! Exciting!! 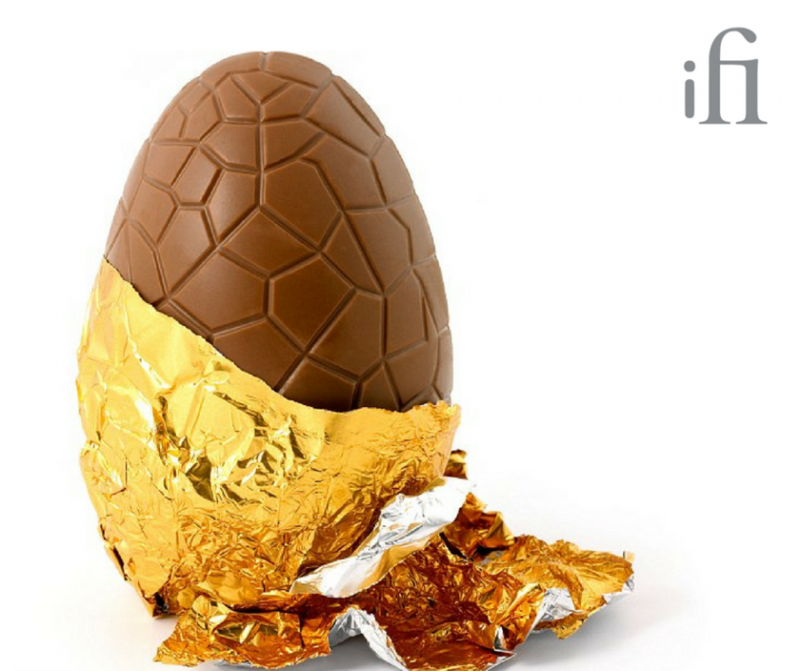 With Easter just around the corner, iFi audio has delivered an eagerly anticipated upgrade option as a very special Easter gift. 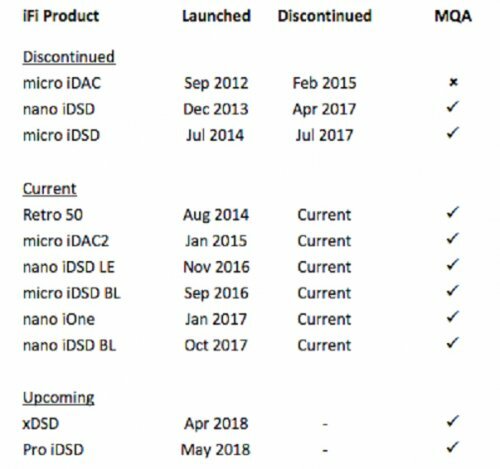 iFi first introduced MQA into its product mix with the nano iDSD Black Label in November 2017. Since then, iFi customers across the globe have been asking when this option would be available in other iFi products. The good news is that the latest improvements to the nano Black Label firmware version 5.30, ‘Cookies & Cream’, does just that. This latest firmware flavour not only adds the latest scoop to the nano iDSD Black Label sundae but it also dishes out MQA (Master Quality Authenticated) audio to the full range* of iFi audio products going back to 2013! This ‘legacy’ update means that you can now download the MQA upgrade (PC and Mac) straight from the Support section of iFi’s website at no extra cost. Firmware version 5.30 will optimise your device for MQA and can handle up to DSD256 and PCM384. Enjoy the MQA magic like never before. None of the above would have been possible without the MQA software engineers who worked tirelessly alongside the iFi software team to make this unique opportunity happen. Thank you. 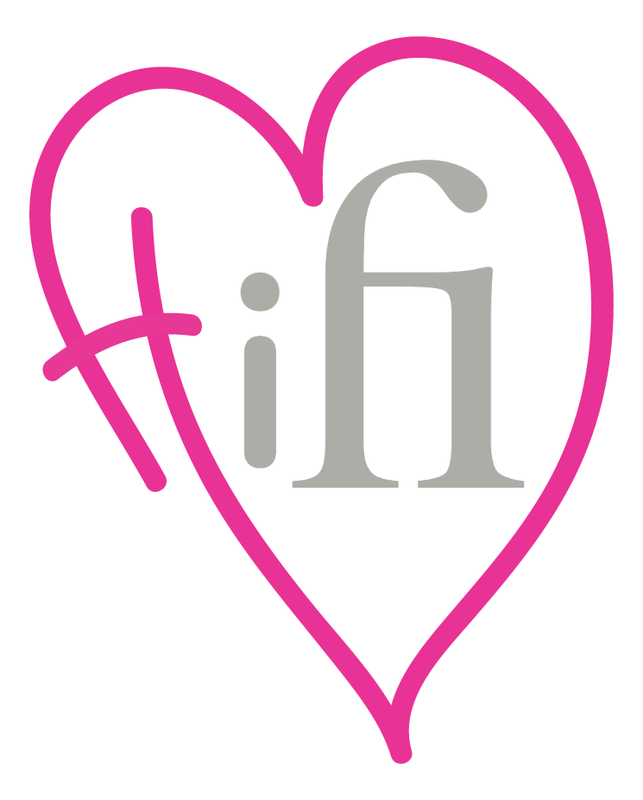 Go to https://ifi-audio.com/audio_blog/mqa-firmware/ to enjoy your upgrade. This firmware provides MQA rendering as this is the ideal solution for portable products and those with power considerations. This means the workload is shared between the host (the computer) and the client (the DAC). The listener will still enjoy full MQA experience. *The only exception is the original iDAC. Alcophone and Dobrescu George like this.